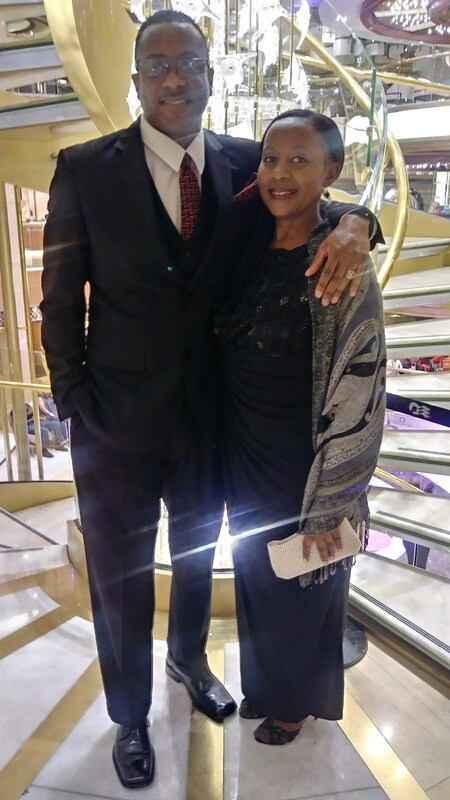 Married 32 years, Shawn and Gail Washington had two adult daughters, a large extended family and a wonderful, supportive circle of friends. However, they still longed to fulfill their lifelong dream of having a big family and helping children in need. 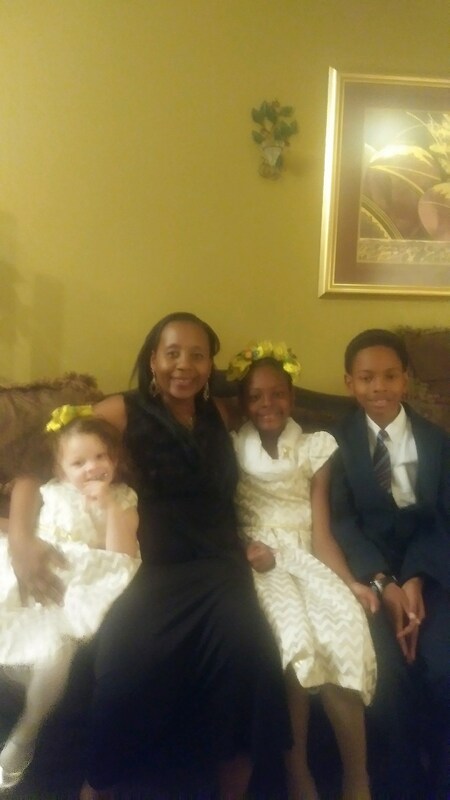 After considerable thought, Shawn and Gail made the decision to enroll in the training and certification process to become foster/adoptive parents through Walden. Upon completion of their certification and approval process, the Washingtons received their first placement, a 24-day-old baby girl, in November 2014. A year later, they received another placement, and began fostering a set of siblings. With each placement, the Washingtons fell in love with each child. 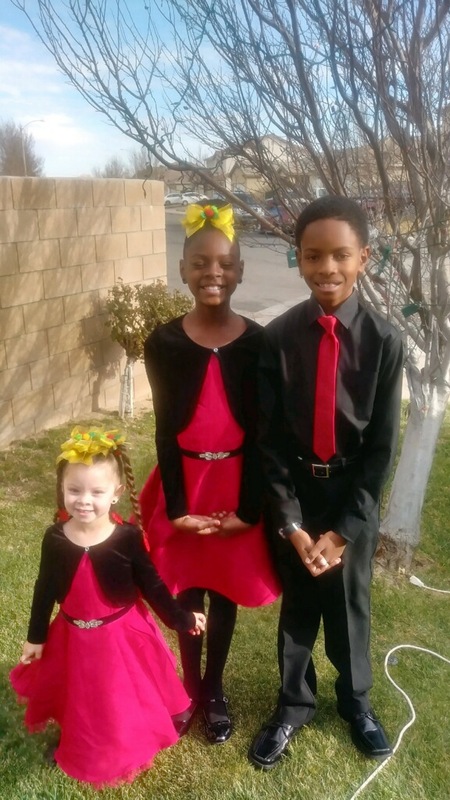 When the courts ruled that reunification with the birth families wasn’t possible, Shawn and Gail jumped at the chance to adopt the children they already loved. They joyfully signed adoption paperwork for all three children in early summer. Walden Family Services has foster recruitment and training events in Los Angeles, Riverside, San Bernardino and San Diego counties.